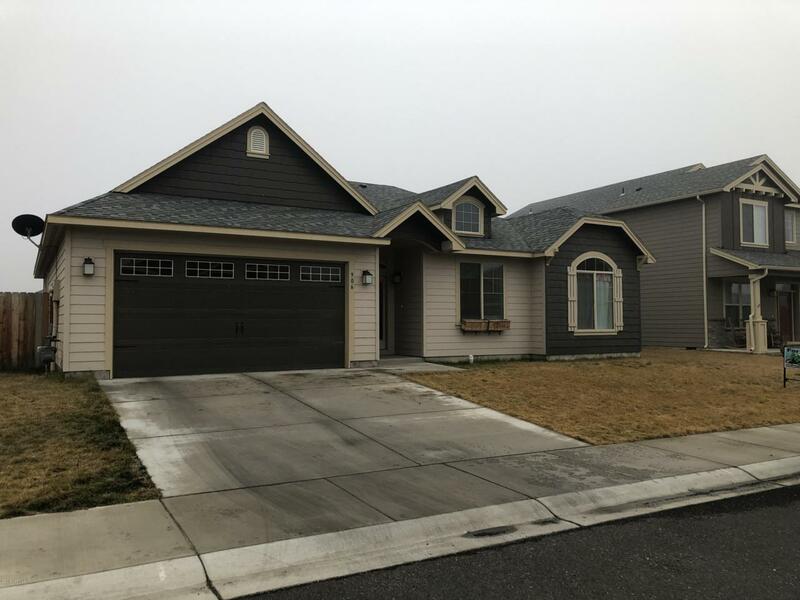 Elegant, Craftsman-style single level home with 9 ft ceilings and all the space and convenience that you are looking for. This 3 BR design w/classic den/office with French door access. Open living w/large kitchen overlooking the family room w/gas fireplace. Kitchen has oversize kitchen island and granite counter tops. Superior Master Suite, set away from other BRs, has full adjacent bath w/dual sink vanity and walk-in closet. Enjoy evenings below the covered back patio in your fully fenced private backyard. Listing provided courtesy of Blake Kilbury of Alpine Pacific Northwest Realty Llc.